Public health has made our lives safer—but it often works behind the scenes, without our knowledge, that is, "while we are sleeping." 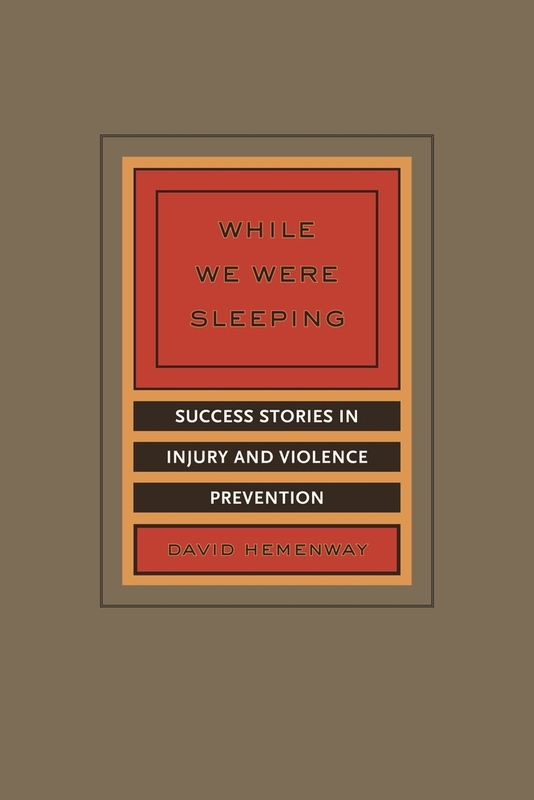 This book powerfully illuminates how public health works with more than sixty success stories drawn from the area of injury and violence prevention. It also profiles dozens of individuals who have made important contributions to safety and health in a range of social arenas. Highlighting examples from the United States as well as from other countries, While We Were Sleeping will inform a wide audience of readers about what public health actually does and at the same time inspire a new generation to make the world a safer place. 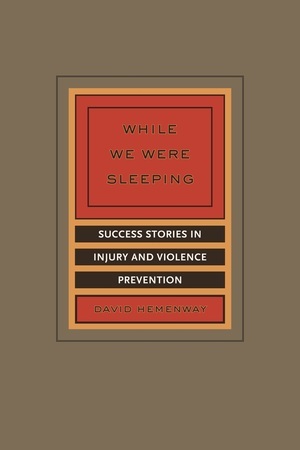 David Hemenway is Professor of Health Policy at the Harvard School of Public Health, Director of the Harvard Injury Control Research Center, and Director of the Harvard Youth Violence Prevention Center. His previous books include Private Guns, Public Health.